This ambiguity resulted, in part, from the changing nature of the communist threat after more than a decade of war. While Nixon and his advisors maintained watchful eyes on an enemy buildup in Laos at the end of 1970, US leaders in South Vietnam perceived a slackening of communist influence in the countryside, most notably in the Mekong River Delta region. Military correspondent William Beecher, though, questioned whether “this gain is real or illusory,” and even optimists pointed out that the “current calm and unparalleled prosperity” did not “end the problem.” While the revolution waned in some areas of South Vietnam, NLF cadre remained committed to defeating the “American aggressors.” Moreover, intelligence analysts still struggled to accurately assess the amount of political dissension within the local population, the damage being done by partisan bickering in Saigon, and the potential impacts of a negotiated cease-fire. Hanoi’s decision to elevate the diplomatic struggle seemed only to further complicate an already convoluted political-military struggle. 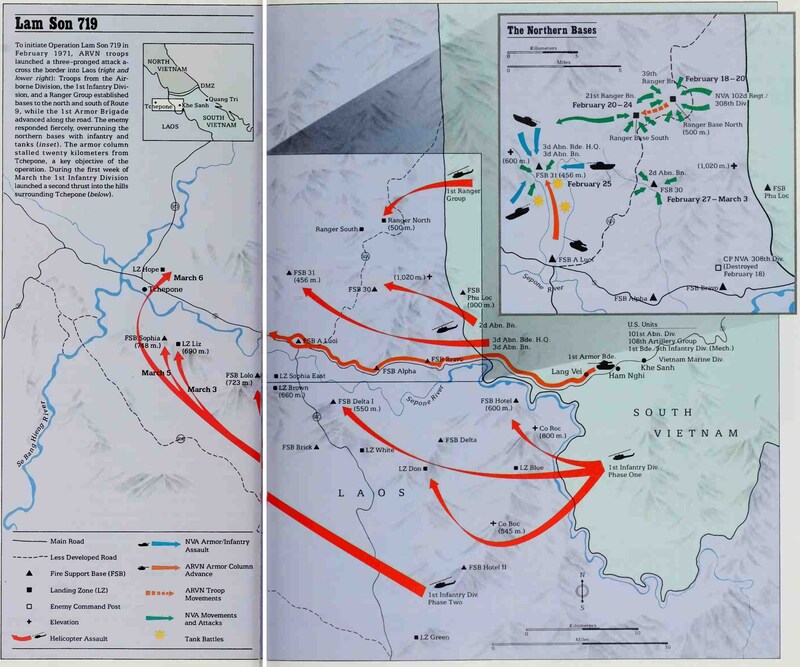 The apparent contradictions between MACV estimates and Laird’s optimism stemmed from the continuing inability of American analysts to accurately predict Hanoi’s next strategic move. It made sense for North Vietnamese leaders to avoid expending scarce resources with approximately 50,000 US troops departing every six months. 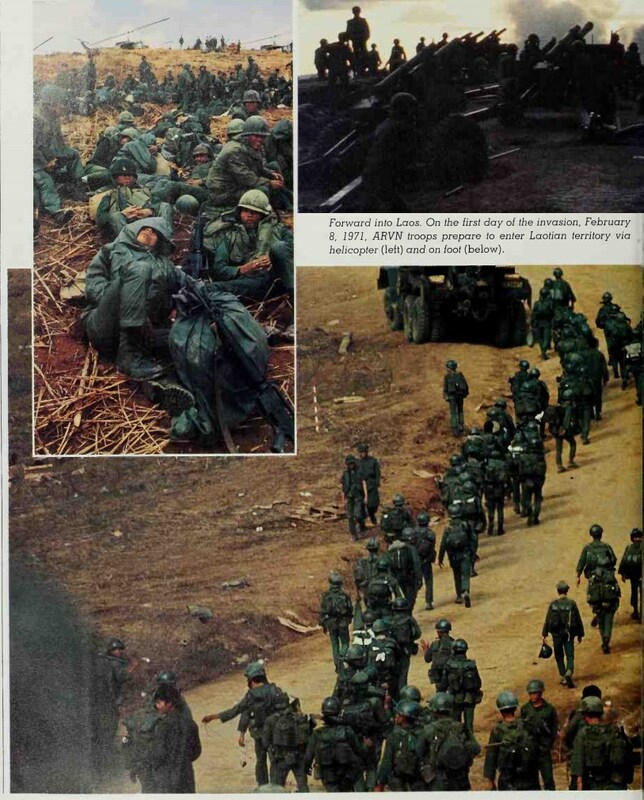 Some Politburo members even suggested that persistent military pressure might slow down rather than hasten American withdrawal timelines.31 Still, Abrams’s staff watched nervously as regiments from the North Vietnamese 312th Division returned to southern Laos after an apparent six-month absence. If Hanoi leaders had decided 1971 to be a year of transition rather than military offensives, the Laotian buildup, coupled with diplomatic intransigence in Paris, persuaded Abrams and his key subordinates of the need for preemptive action. This entry was posted in Operations by MSW. Bookmark the permalink.